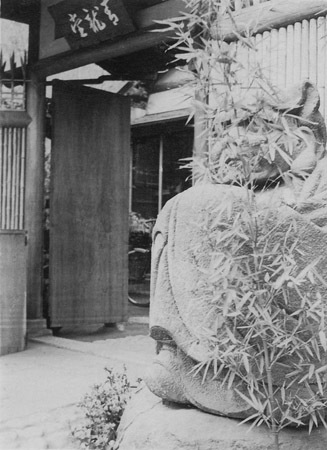 my great-grandfather who is the founder started Seryu-do and I am the fourth generation It newly starts Seiryu-do in Hiroo through a stage of Ginza and Kamakura. 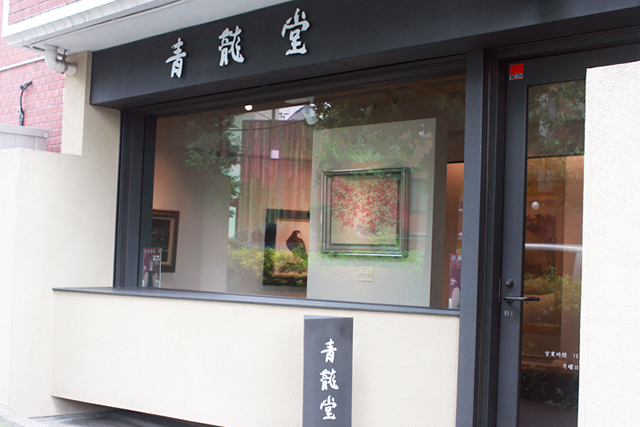 I would like to introduce the profound fascination of artist and their works, which is mainly Japanese and oil paintings around Showa to you. Copyright SEIRYUDO All rights reserved.